Check out these new building blocks! Vince has added a plethora of new building blocks due to go live this week, including double doors, fences, prison bars, and even a shop front. 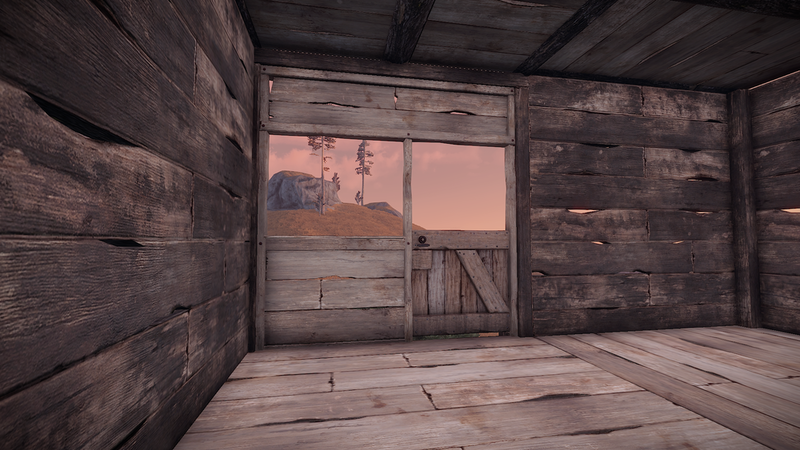 This post gives you the lowdown on what to expect when the update hits Thursday. And no, a wipe will not be forced. Note: This is all in active development, so the specific statistics for each part still need to be added - at the moment, everything costs the same and takes 1 C4 to destroy. Expect solid numbers in the update summary post on Thursday. It all starts here. 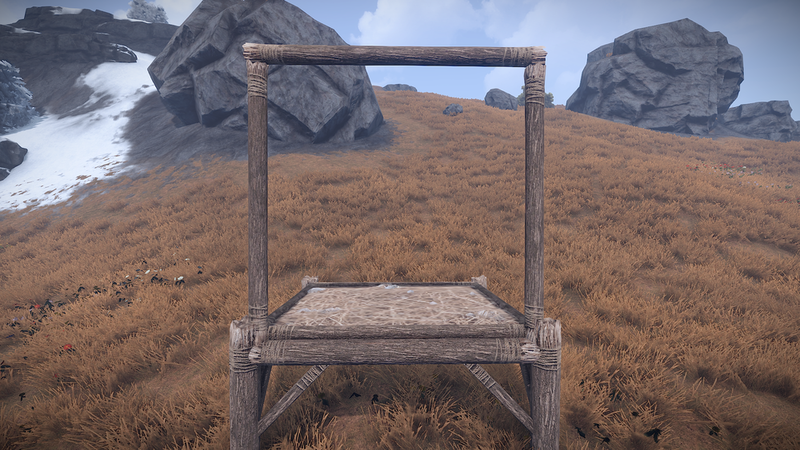 Found on the building plan, the wall frame is your first step towards placing any of these new pieces. Just like a window, wall, or doorway, it is placed on a foundation and can be upgraded with the hammer. Long and short, you’ll need one of these bad boys to be placed before you can put down any of the following new blocks. Players will have a whole new way to demarcate their plots with the addition of the chain link fence and gate. 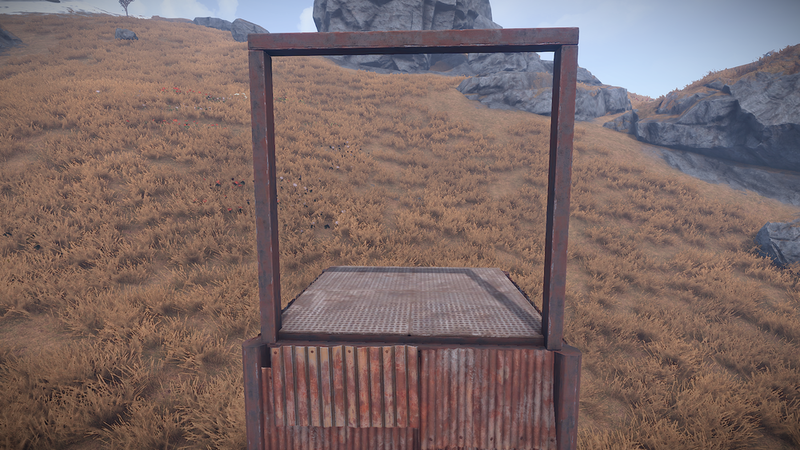 An alternative to high external walls, these new pieces will allow you to define your perimeter while still being able to see through to the other side. Watch out though, a single ladder will allow unwanted guests to pop over with ease. 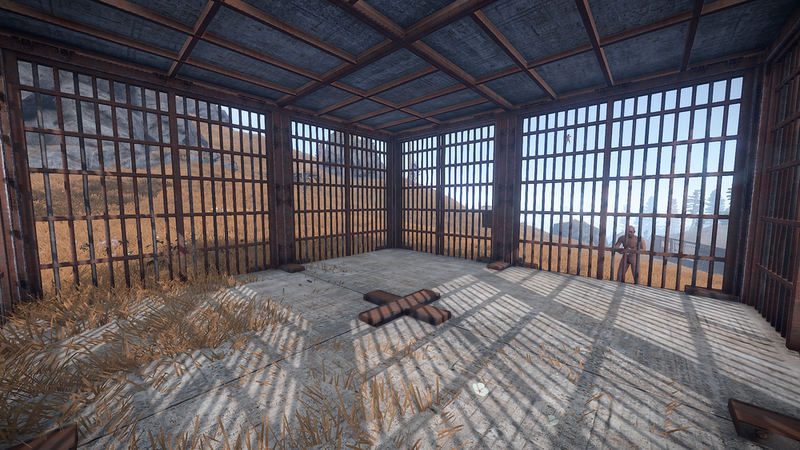 Holding enemies captive just became easier with the addition of prison cell walls and gates. Placed in the new building frames, these building parts will allow you to keep your foes locked up tight. Also cool, the gate slides closed just like the real thing (heavy slamming sounds still needed). 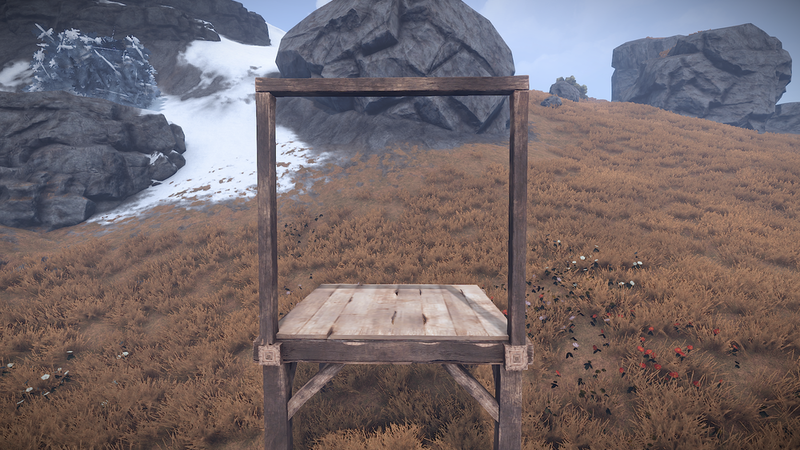 Peddlers of Rust goods will be happy to see the addition of this new piece. The shop front features a half door and a small window through which items can be passed. Thankfully, the openings are too small to jump through, making it a bit harder to get robbed.